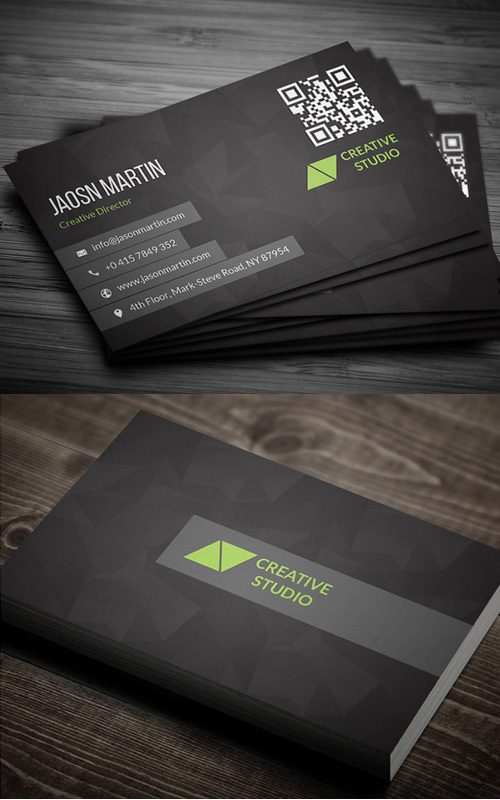 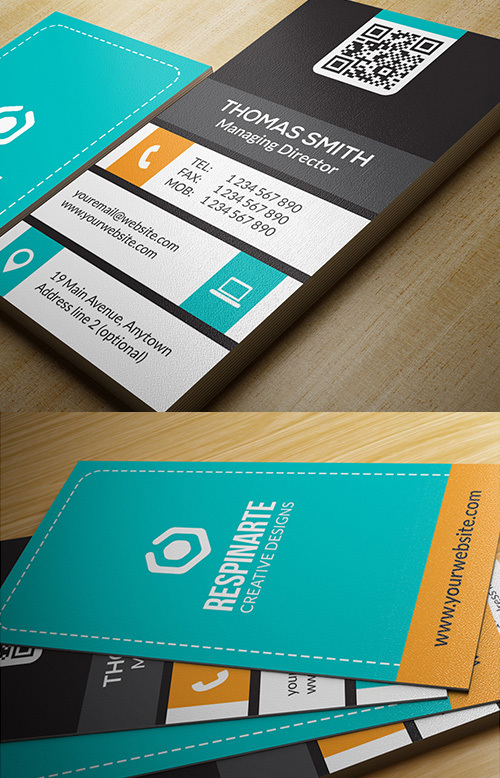 New creative business card templates for any kind of company, or even personal use. 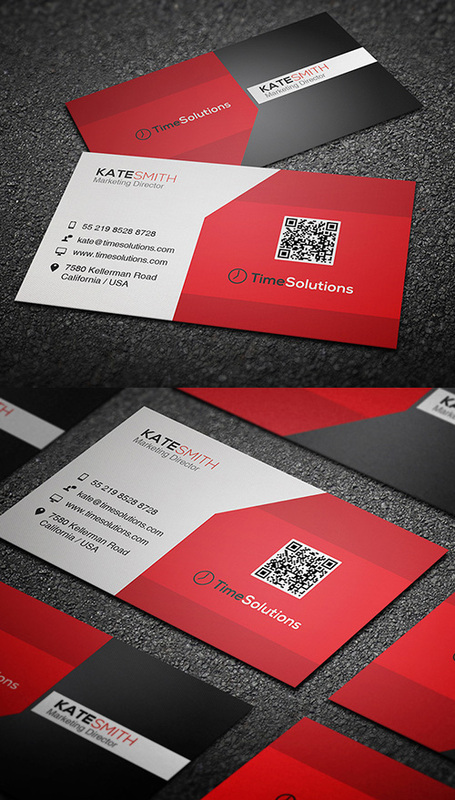 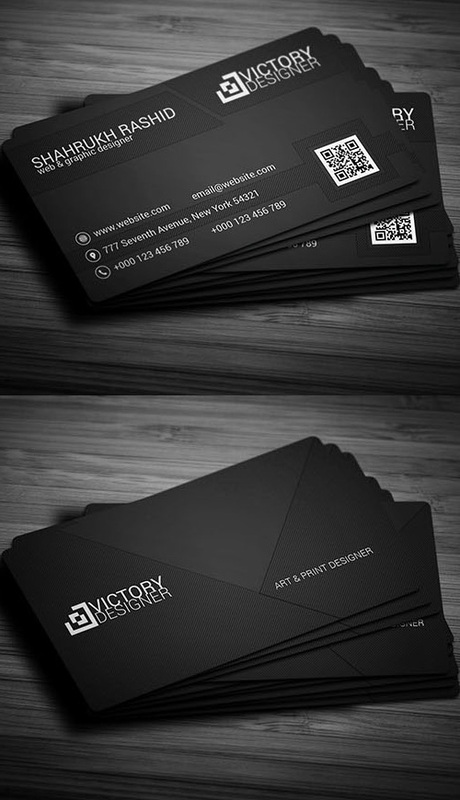 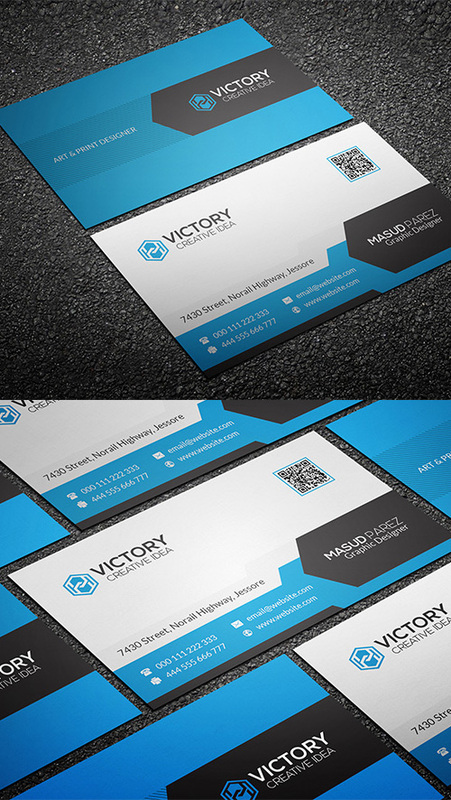 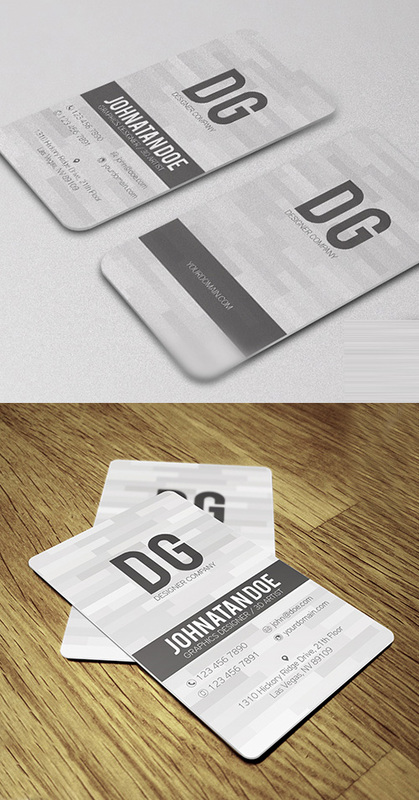 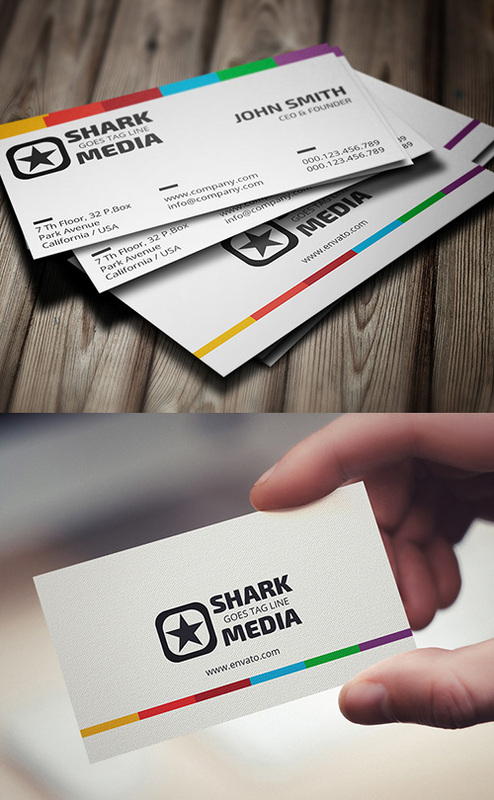 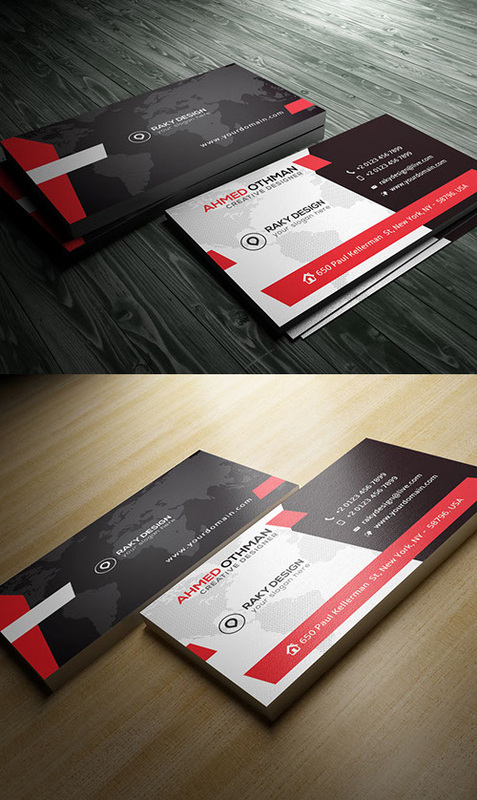 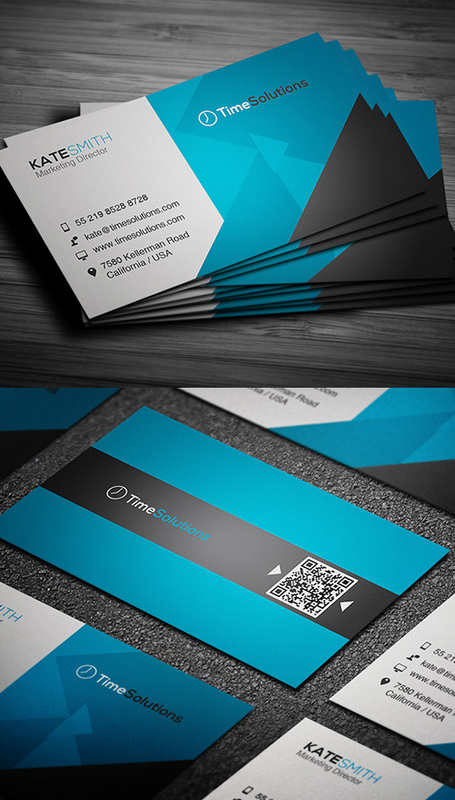 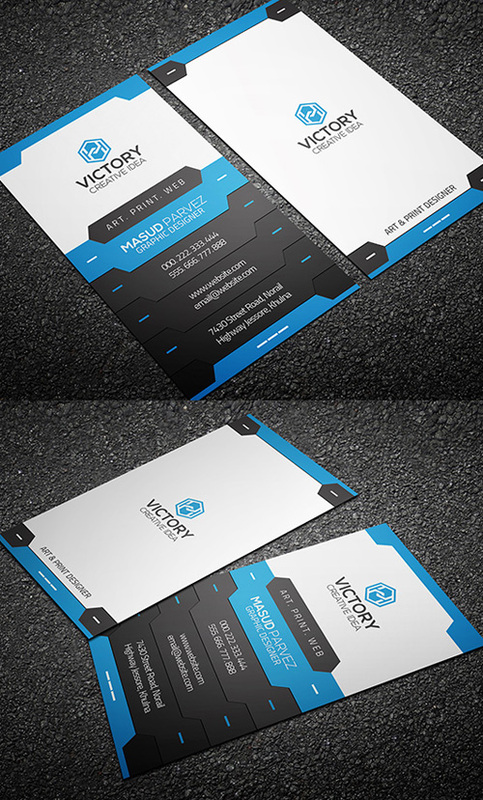 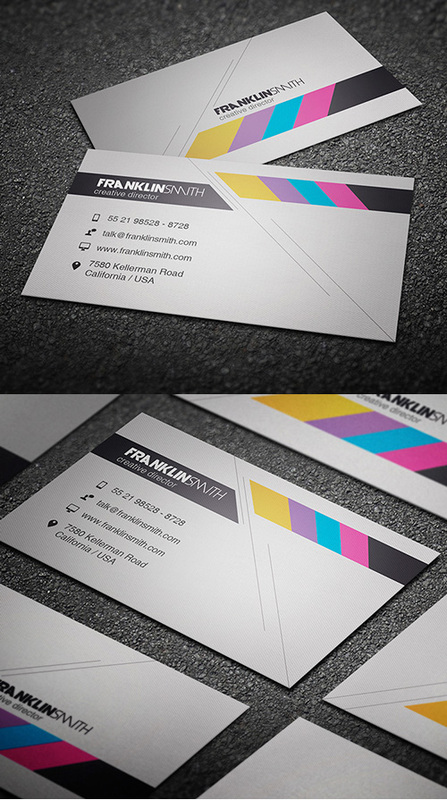 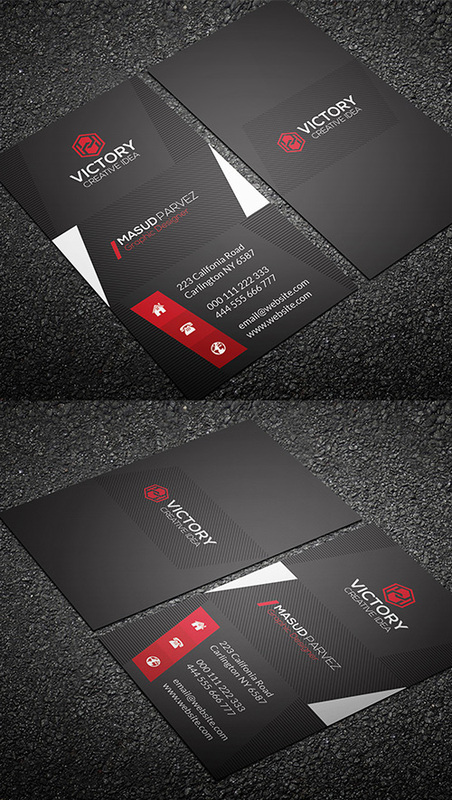 Modern business cards concept design with professional look. 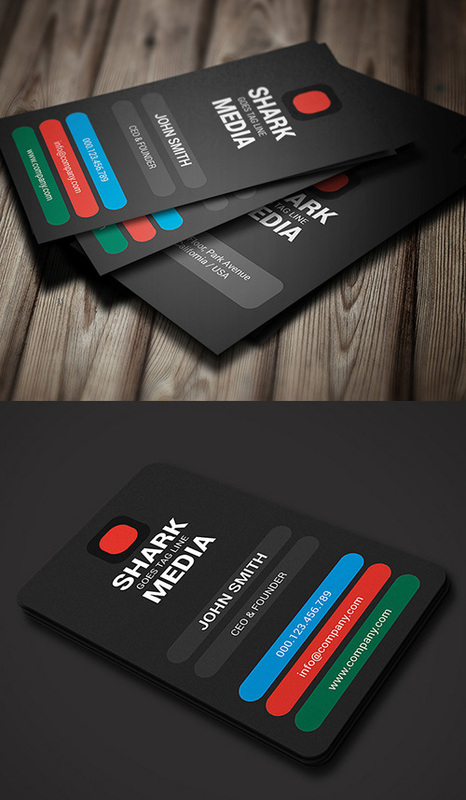 Here you can find variety of corporate and professional business cards templates including PSD files, organized Layers, rounded business cards and square business cards design options, 300 dpi, easy to customize color & edit text, 3.75×2.25 with Trim & bleed area, Clean design and Print ready. 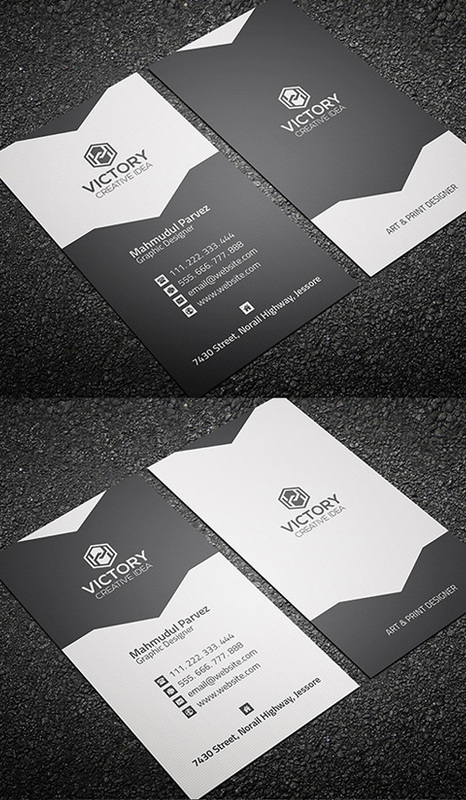 Please Share some love with a comment.